What were the ideological and cultural foundations of early abolitionism? The earliest American antislavery statement came from a group of Quakers in Germantown, Pennsylvania. Read their antislavery appeal and compare it to that of Samuel Sewall’s twelve years later. What arguments did early antislavery thinkers use to attack this ancient and entrenched system? By the mid eighteenth century, Quakers in Pennsylvania began to turn away from positions in government and purify their churches of what they understood to be the social sins of the age. 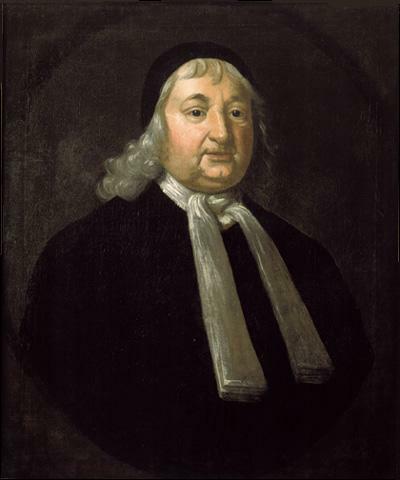 Slavery topped the list, and reformers like John Woolman encouraged Friends (the term that Quakers use to describe fellow Quakers) to abandon slavery. 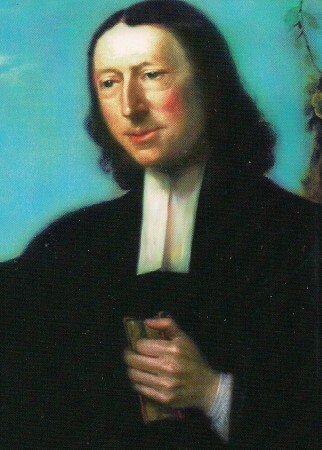 In 1754 the Yearly Meeting in Philadelphia followed Woolman’s advice. Read John Woolman’s Some Considerations on the Keeping of Negroes and the 1754 Yearly Meeting’s Epistle of Caution & Advice. Which of Woolman’s arguments did the Yearly Meeting copy, and which did they not? John Woolman’s work was essential in convincing American Quakers to adopt antislavery positions, but another Quaker played an even greater role in creating an Atlantic movement. 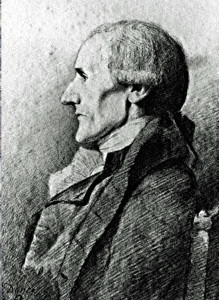 Anthony Benezet wrote and reprinted abolitionist material that was circulated widely in both Europe and North America. 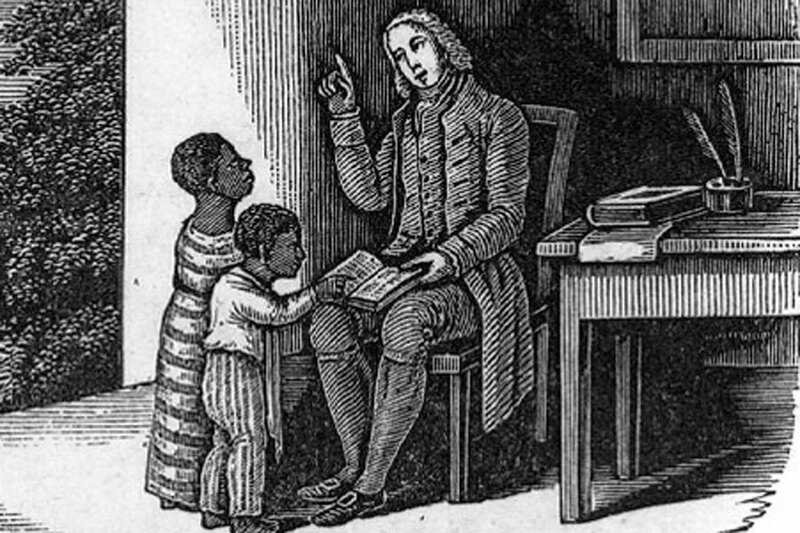 Benezet published a pamphlet in 1772 that formed the backbone of many of the era’s most important antislavery appeals. 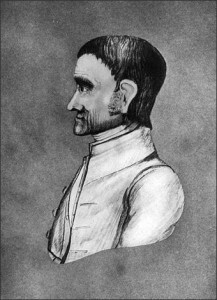 Anthony Benezet was among the most influential abolitionists in the Atlantic World. Read Benezet’s pamphlet and then read antislavery writings from John Wesley, the founder of Methodism and Granville Sharp, a highly influential British abolitionist. Notice how both Wesley and Sharp rely heavily on the work of Benezet. The work of Quaker and non-Quaker abolitionists on both sides of the Atlantic depended on African resistance. From the very beginning, black voices proved essential in the fight against slavery. 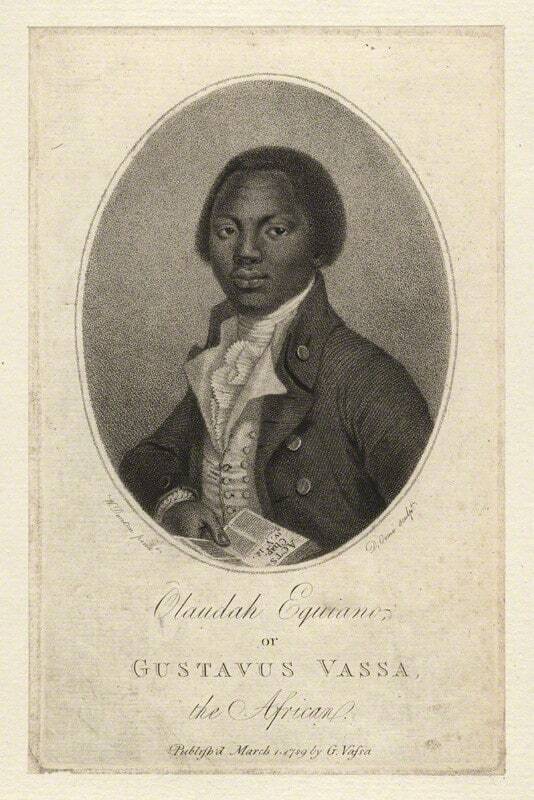 Olaudah Equiano’s narrative of enslavement and freedom galvanized abolitionists in the late eighteenth century. Click here to explore the fascinating life and essential work of this influential abolitionist. Commissioned by Olaudah Equiano as the frontispiece to his autobiographical The Interesting Narrative of the Life of Olaudah Equiano , this portrait shows Equiano as a gentleman of letters. Equiano, sometimes known as Gustavus Vassa, was captured in Africa at the age of eleven and put to work for a number of different masters in America, the West Indies and Europe. It was while in the Americas that Equiano developed his skills as an entrepreneur, using his many voyages to turn a profit on goods he carried and resold. He was eventually able to purchase his freedom, and relocated to Britain where he emerged as the most prominent spokesman for the black community living in London. His Interesting Narrative , published in 1789, recounts his terrible experiences as a slave. Thus the frontspiece image of Equiano as a refined, learned, fashionable gentleman was meant to prove that former slaves and African descended people had the intelligence and capacity to rise above the degraded status so often attributed to blacks around the diaspora. Taking Up Arms and the Challenge of Slavery in the Revolutionary Era – This lesson is designed to help students understand the transition to armed resistance and the contradiction in the Americans’ rhetoric about slavery through the examination of a series of documents. Slavery and the American Founding: The “Inconsistency not to be excused” -This lesson will focus on the views of the founders as expressed in primary documents from their own time and in their own words. Students will see that many of the major founders opposed slavery as contrary to the principles of the American Revolution but few took action on the basis of these convictions.